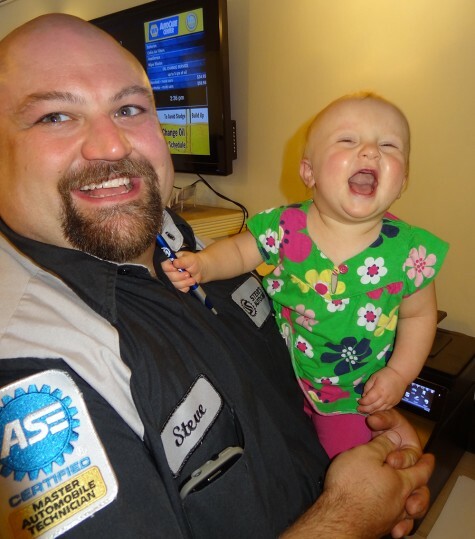 Steve’s Auto Care is family owned and operated since 2006. We are passionate about our customers and pride ourselves on service. Proudly serving our neighborhood Warsaw, IN and our neighbors in Winona Lake, Pierceton, and North Webster. We maintain and service your foreign or domestic cars, trucks, and minivans.